Join thousands who are already using our Internet connections to contact their families. We were among the first telecom operators in the satellite technology field on the territory of Iraq and Afghanistan and as such we have enjoyed a successful cooperation with the US Department of Defense and individual soldiers from several years. You can share our Internet connection with other soldiers via wireless or wired network. Most soldiers deploy with a laptop in hand and a hookup to the Internet in their barracks. This is especially important for the many who are married, and have young children. The Internet access has resulted in major morale improvements. Troops no longer feel cut off from home. Currently, with iDirect Evolution platform we are using three different satellites for Iraq and Afghanistan to provide high-level service for our customers. We are offering unlimited service. However if you are interested in cheaper alternatives you can always use one of our FAP services. FAP (Fair Access Policy) limits the transfer to a specified amount of data over a period of time. Internet service providers commonly apply a cap when a channel intended to be shared by many users becomes overloaded, or may be overloaded, by a few users. Upon request we can also offer tailored CIR / Burst services (no contention ratio) at very reasonable prices. Evolution X3 is iDirect’s first next-generation satellite router featuring highly efficient implementation of the DVB-S2 standard. 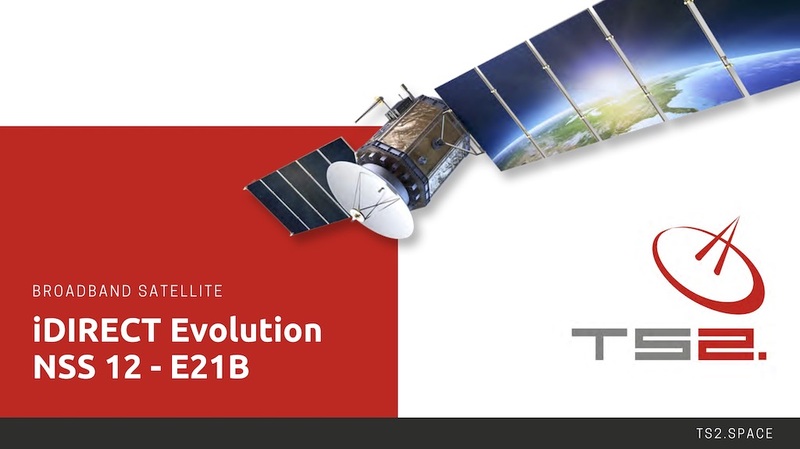 With Adaptive Coding and Modulation (ACM) on the outbound carrier and iDirect’s patented, deterministic TDMA return channel, Evolution X3 maximizes efficiency of satellite capacity to enable new opportunities for star topology networking. Evolution X3 is ideally suited for broadband requirements such as Internet and VPN access to enterprise networks, as well as real-time VoIP and videoconferencing.